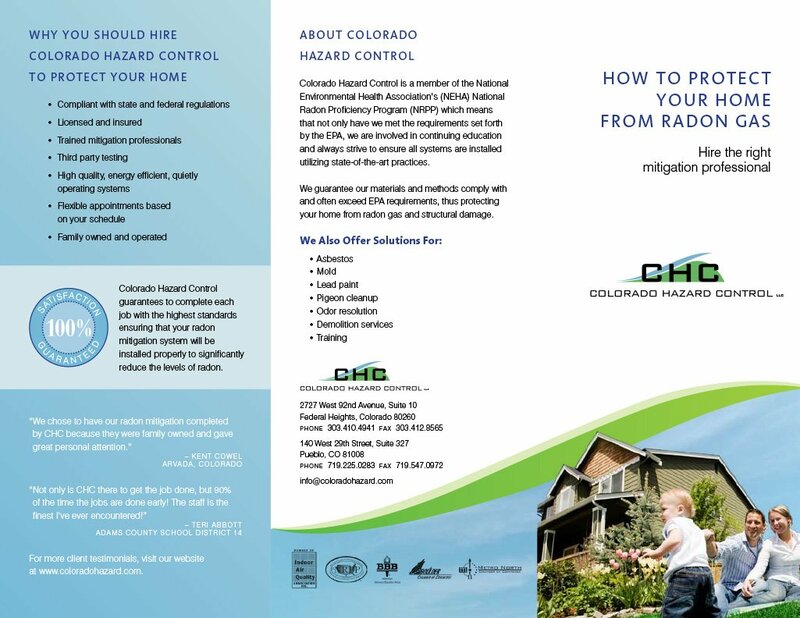 Colorado Hazard Control is a provider of hazardous material abatement. "Ai Creative has a good vision into marketing and knows how to pull together the right team to provide quality and effective materials for our company. 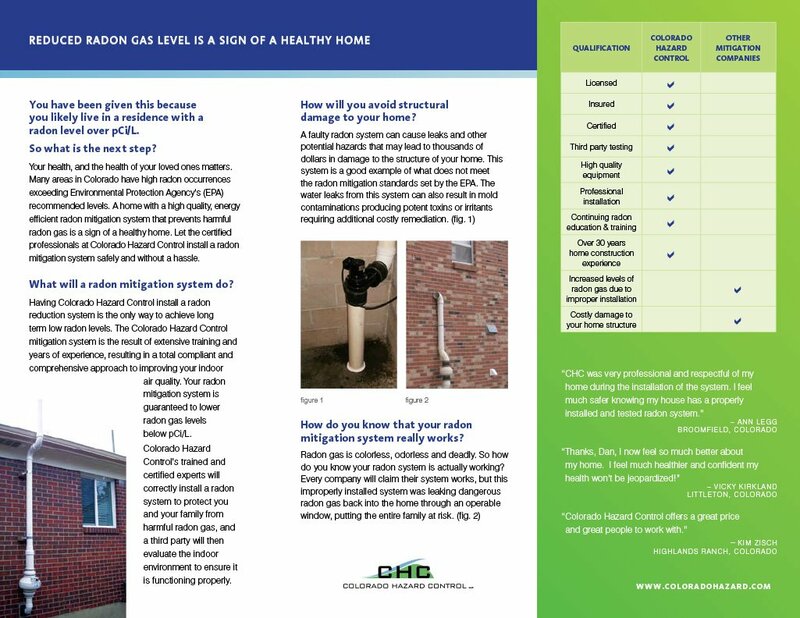 We constantly get raving comments from our customers and vendors about our website and marketing collateral."